Since April 2015 all the GMC and TMC RTS' are gone. The fleet is now made up of low floor Gilligs and Nova artics. Does anybody know where the RTS went?? Razor blade factory, perhaps ? Was there in August and was told by a bus operator everything RTS related is gone. 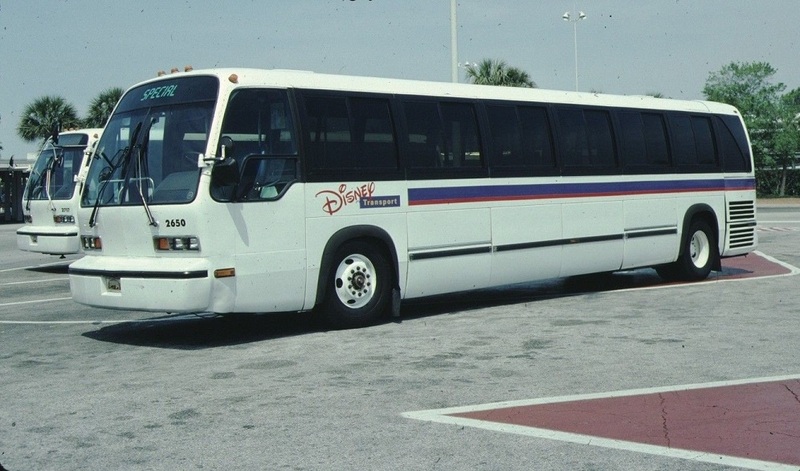 They even emptied the "boneyard" of buses and parts. He said he did not know where anything went. Was down there last May and there were lots of NABI units prowling around, some painted, others in white. 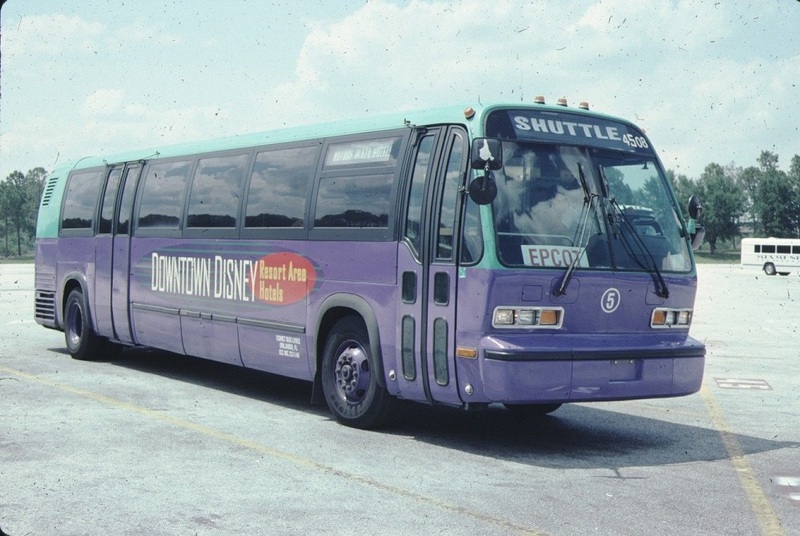 #2650... T8H-606 owned and operated by Disney Transport in a simplified color scheme.